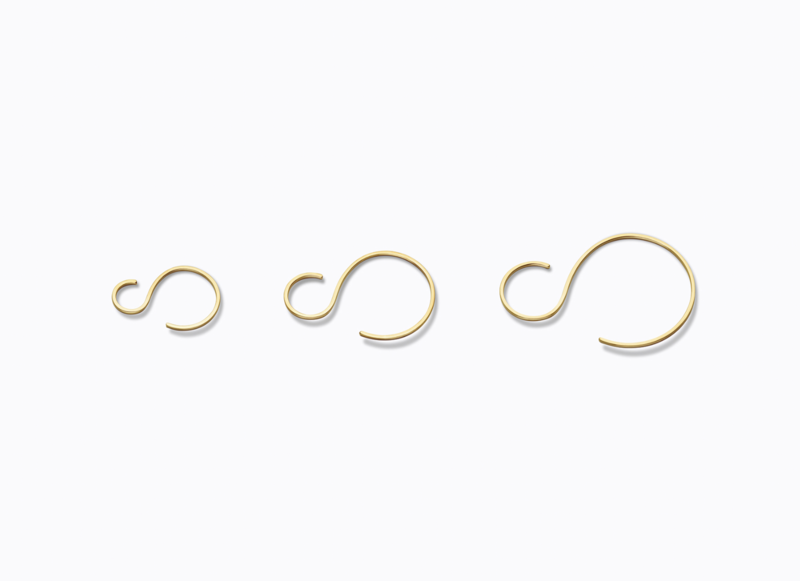 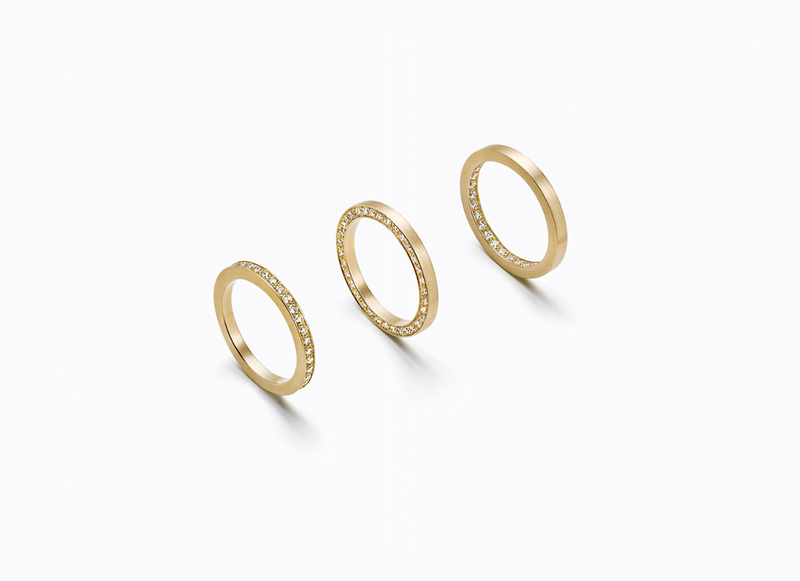 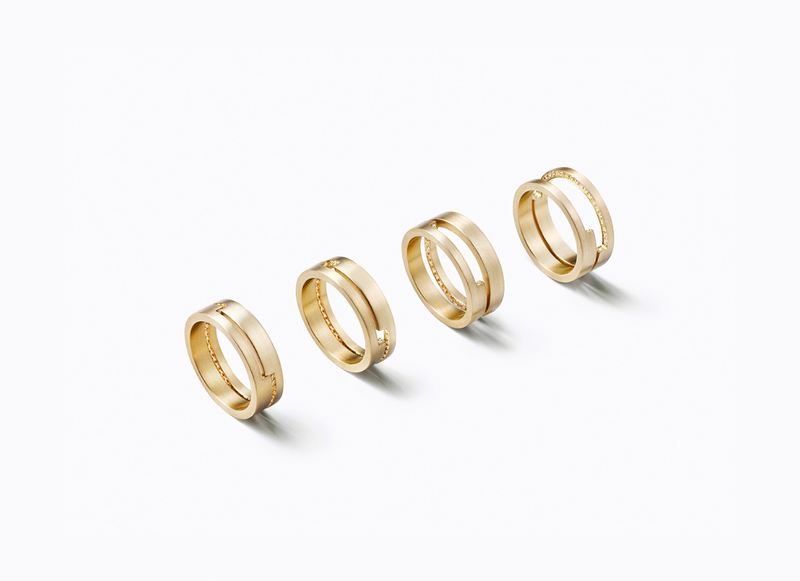 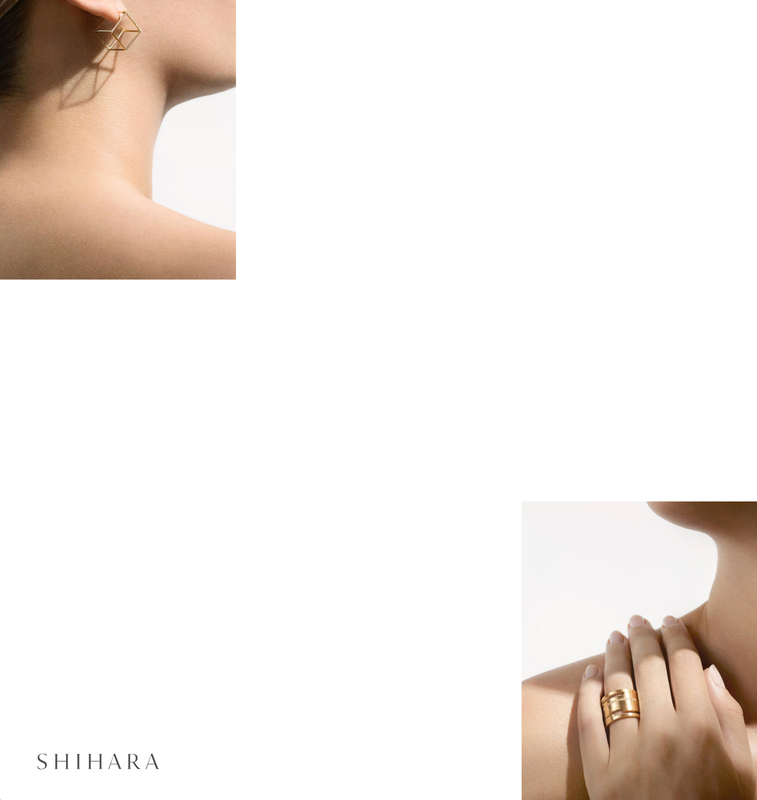 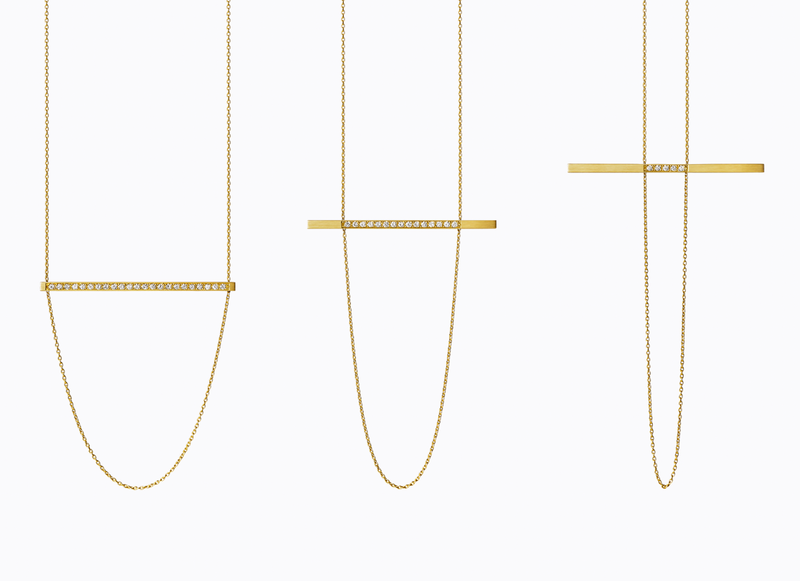 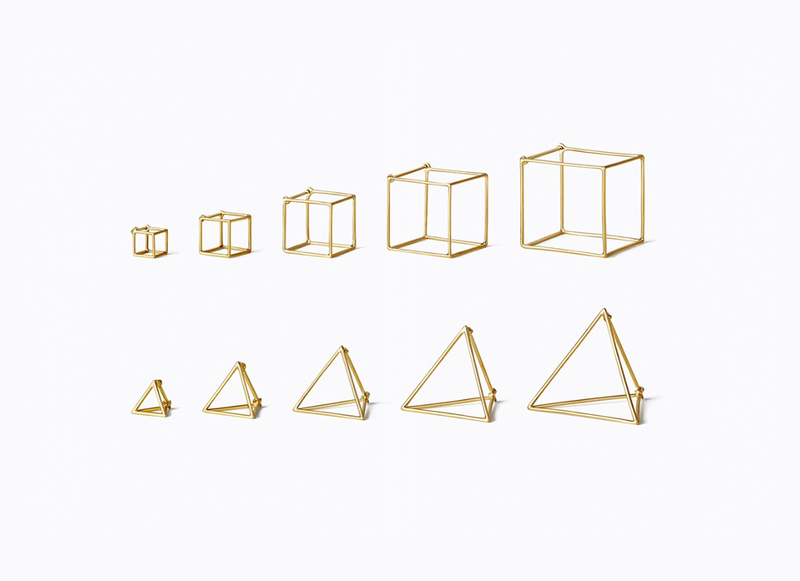 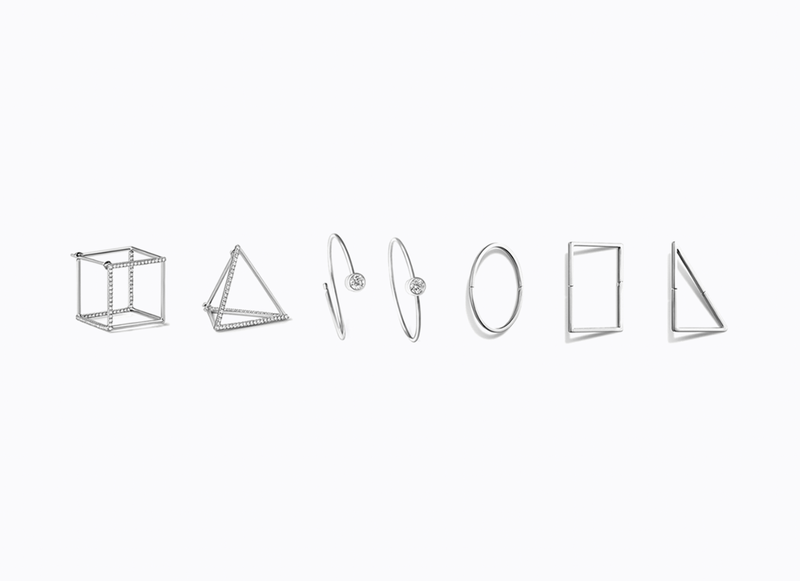 Shihara philosophically redefines the way jewelry is worn, creating universal and timeless designs. 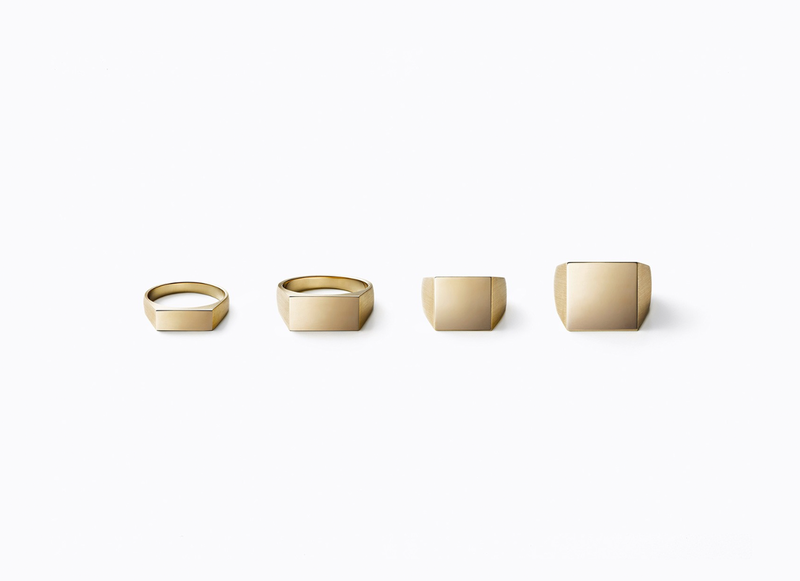 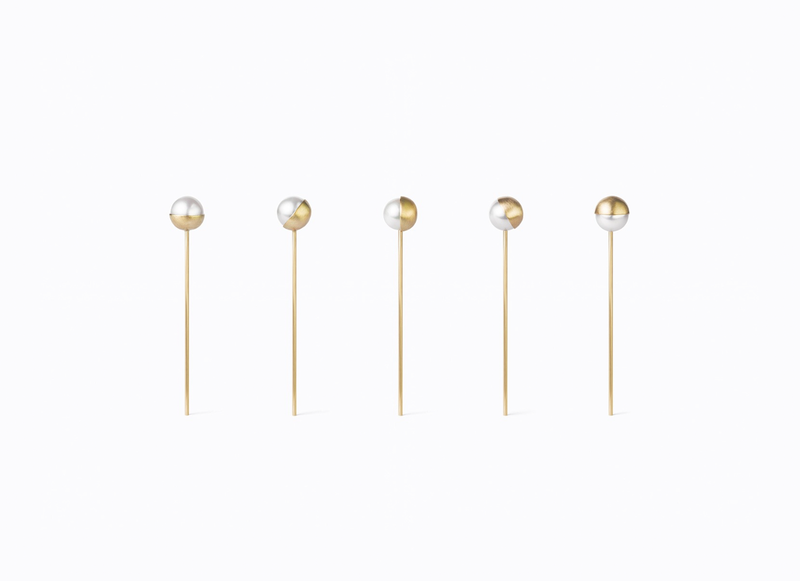 With minimal decorative elements, the unconventional yet practical structures seamlessly connect to the body to enhance beauty. 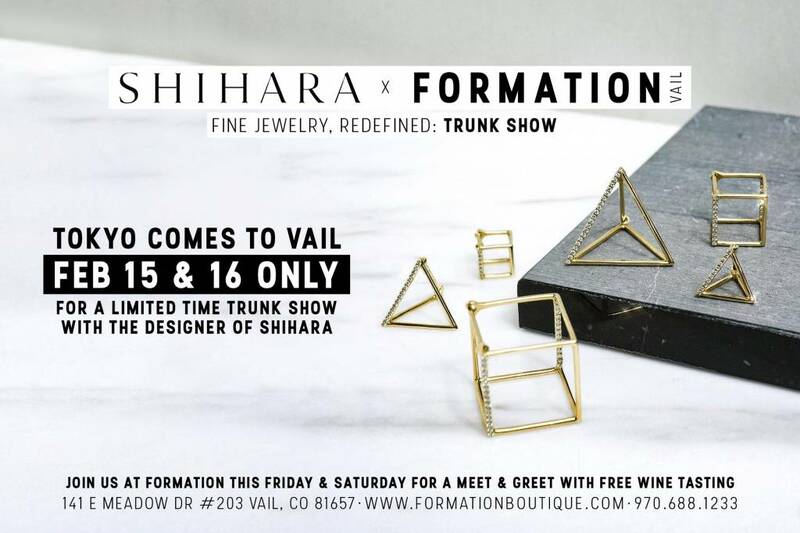 If you have any questions or would like to request any additional information, please do not hesitate to reach out to us via email at sales@formationboutique.com or phone at 970-688-1233.